It’s almost impossible to talk about slimming and weight loss training these days without being branded a body-shamer. But some people do want to workout to lose some weight, and there is nothing at all wrong with that. If you have excess fat you want to get rid of, then a solid routine of real food and regular exercise are all you need. And there’s nothing super complicated about it, either. Hard work and dedication are the most important elements of any training routine. As for your diet, if you want to eat exclusively paleo, then eat exclusively paleo. It does not work for everyone, but some athletes swear by it. Others a ketogenic, meaning they get most of their energy from fats, while plenty of people look and feel great and still enjoy the odd ice cream cone or donut. There’s no one size fits all solution to losing weight safely and still feeling your best. Every person is different. One thing that is true for all of us, though, is that regular exercise is a no-brainer. You’ve gotta do it. Here are ten (actually twenty, because we give you options here at Velites) workouts you can do during an open gym session at your box, or at home if you have the equipment. 1 What is body fat used for? 2 Does lifting weights burn fat? 3 Should I run slow or fast to burn more fat? 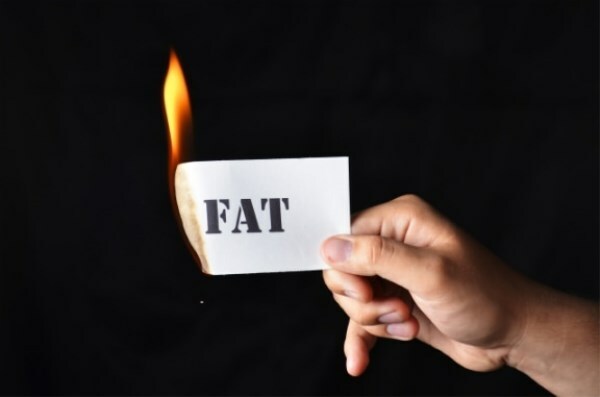 4 Which foods are best when trying to cut fat? 5 How many calories do I need per day? What is body fat used for? Body fat is stored energy. In survival situations, you’ll eventually start using up your body fat as a way to stay alive. 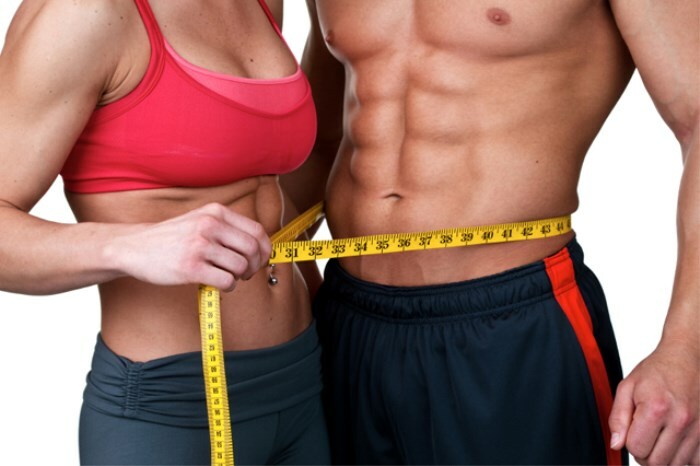 Body fat can also help to cushion joints and protect vital organs. Put incredibly simply: the bigger you are, the more calories you’ll burn during any type of workout. Cardiovascular workouts burn more calories during exercise, but weightlifting continues to burn calories after your session is over. Should I run slow or fast to burn more fat? Both. Slower running will burn calories gradually, while sprinting is more like weightlifting, in that the after-burn will be significant. Which foods are best when trying to cut fat? You will not turn into a lard monster by having the off ice cream or donut, but as a general rule, stick to real, whole foods, plenty of vegetables, potatoes, rice and meat. Use this calorie calculator to find out. Ready to get started? Choose either Option A or Option B, then rotate and mix up the days as you like. You’ll need some kit for some of these workouts, including, of course, a brand new Velites Fire 2.0 jump rope. These workouts are intended to give you plenty of options to choose from, if you don’t have the right equipment, mobility or skills for either option A or B.
We’d love to know how you get on with them. Post a video of you training with some of these workouts, and tag a friend on Facebook who you’d like to do this with.